The iPoker Network‘s slogan is, “Always a full house.” For the last three years, though, it wasn’t. The member rooms had been living in a duplex, with some on the top floor and some on the ground floor, only co-mingling at certain times. But today, the walls are being knocked down and all of the poker rooms will be reunited in a single dwelling. Tournament Poker Edgeis the only poker training site dedicated exclusively to MTTs and features over 1,000 training videos, blogs, articles, podcasts and a dedicated strategy forum for members. Check Tournament Poker Edge out on Twitter. Needless to say, Tier 2 skins were not happy about the development at all. Some, such as Pokerhuisand Gutshot Poker, left the network. Celeb Poker merged into Titan Poker. 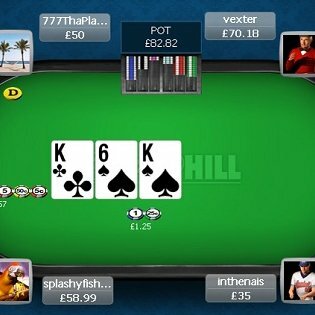 PocketFives works with several iPoker sites including William Hilland bet-at-home. 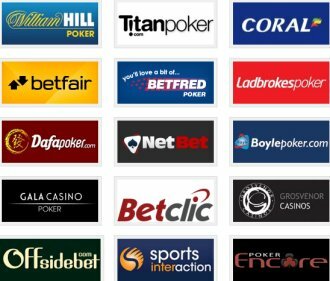 If you sign up for either of these sites through the links on our site and deposit, you’ll get one free month of Tournament Poker Edge or CardRunners training. Plus, there’s a Table Ninja promotion going on right now!